Scott Xylo, from the UK, shows us his Comic Book Geniu$. Scott Xylo (AKA Shaquille Madourie) is a hip hop, neo soul and jazz producer from Leicester in the UK. Having been producing for quite a while, Xylo decided it was now time to release his first instrumental mixtape to the masses. 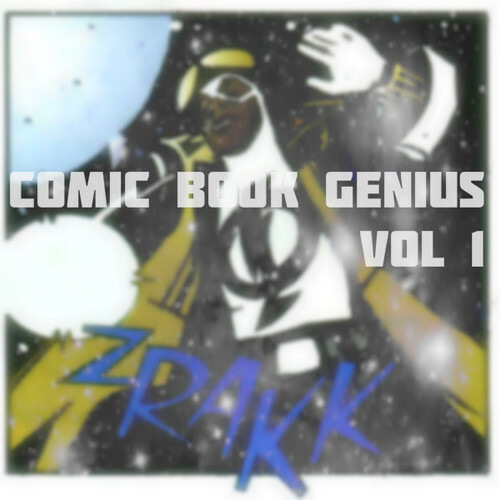 Entitled Comic Book Geniu$, the tape shows great use of an array of jazz and funk samples as well as those classic comic book samples, mixed together with some really hard hitting beats. Xylo will be releasing a mixtape soon after the Summer 2013, with the possibility of an EP in February or March. You can stream and download it below.